Fieldstone Windows & Doors Ltd. is a full service company including sales, installation and trim finishing. Our company owner, Kenneth D. Simpson spent his youth working along his father installing aluminum siding followed by an investment in his future through higher education from the Ontario College of Arts and Design. Ken’s artistic background and eye for detail takes the mechanical operation of window & door installation to a higher level which Designers, Architects and the Heritage community demand for their clients. Fieldstone Windows & Doors has continued to be recognized as one of the elite installation companies of this generation. in creative design, Ken brought his educated eye for creative details and hands-on know how to the window and door installation industry filling a gap in the design and architectural industry. For the past 20 years Fieldstone Windows & Doors has earned the reputation of installing high quality windows and doors on sensitive heritage buildings and overcoming all of the challenges that go with that. Not only a seller of quality windows and doors but one of the few installers of wood windows for heritage home including all trim and finishing provide one source for all of your needs. 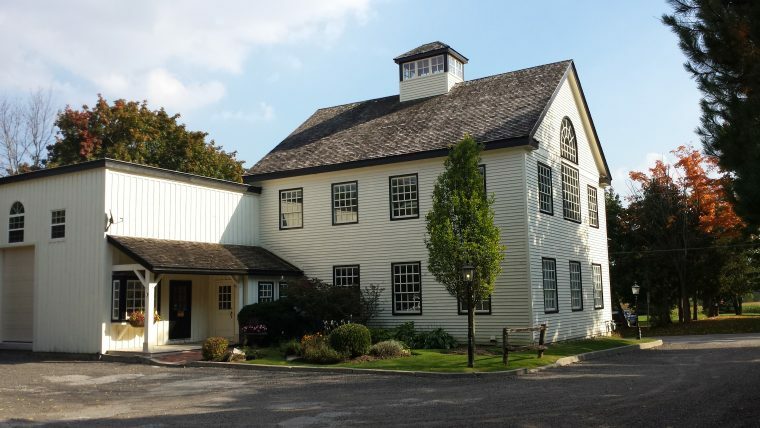 Fieldstone prides itself on the experience they have developed that provides a valued consulting perspective to ensure an installation that enhances the historic heritage of the building.